With our leadership team’s collective 200 years of experience, we can surely provide you with any of your bearing or other power transmission product needs. Welcome to Industrial Bearings & Services! Since 1999, we have been a leading distributor of bearings and power transmission products to the Houston and Southeast Texas area. We proudly service a variety of markets, including OEM, service, energy, oils & gas, and other industrial markets. For those who have custom equipment, we not only supply a large variety of sizes and types for each product, we also offer services from the design phase to make sure that the product fits your specifications. As a company adhering to the industry’s best practices, we know and understand key trends, the competitive and driving forces of the industry and the need for enduring and changing distribution values. We combine all this with increased customer expectations. This is where you benefit. We know you’re concerned with the caliber of your purchases and products, so we give a lot of special attention to that part of the process, embracing the utmost precision in the processing and cleaning of our products. We also give special care to ensure a minimum in handling damages in order to provide you with the desired quality. Not only that, we also know that issues with bearings, or any other parts, can occur at any time. This is why we offer 24/7 emergency services, for those in immediate need. We know that time matters to you, so we do our best to be there for you whenever you need. The balance we endeavor to keep involves the following: Customer satisfaction, technological advancement, and operational expertise. 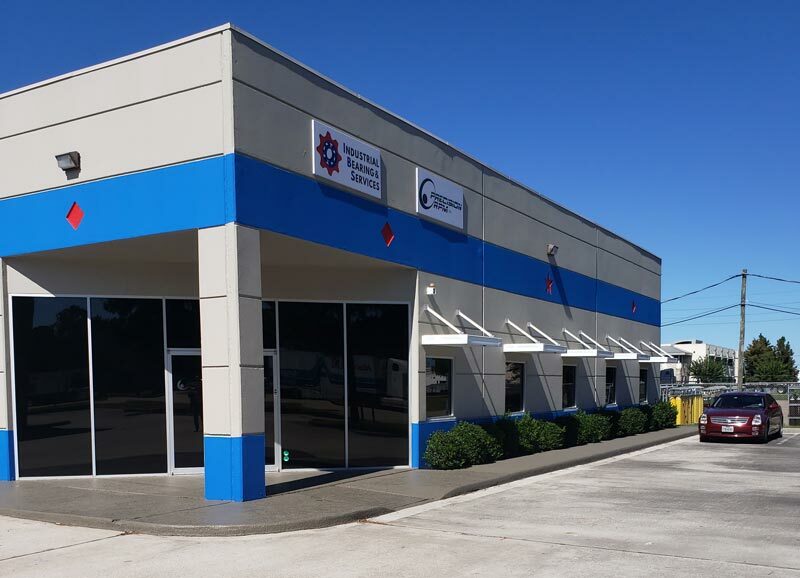 For more information on services and quotes, feel free to contact us, or visit us at our Houston location.